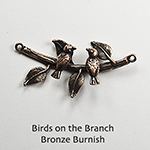 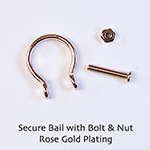 Secure Bails with Bolt & Nut : Ezel Findings: Jewelry making supplies, jewelry findings, clasps, bails and more! 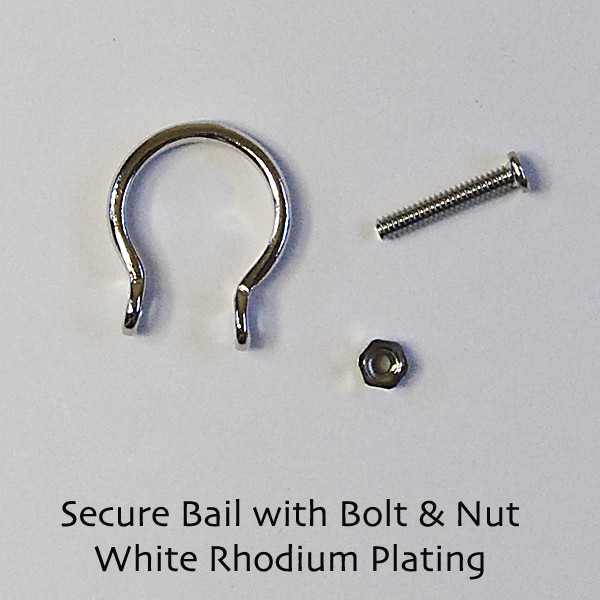 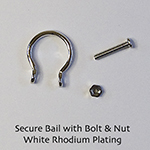 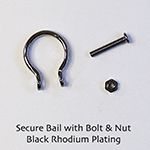 You won't worry about losing your pretty stones any more with this secure bail with bolt & nut. 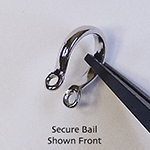 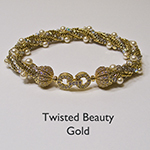 It will hold big and heavy beads, crystal pendants and more. 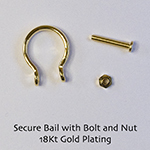 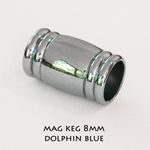 Bail Size: 9mm x 12mm x 2m, Bolt Size: 8.5mm x 1mm, Nut Size: 2.5mm x 2.5mm. 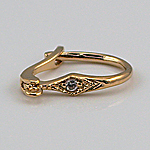 5 sets./Package.